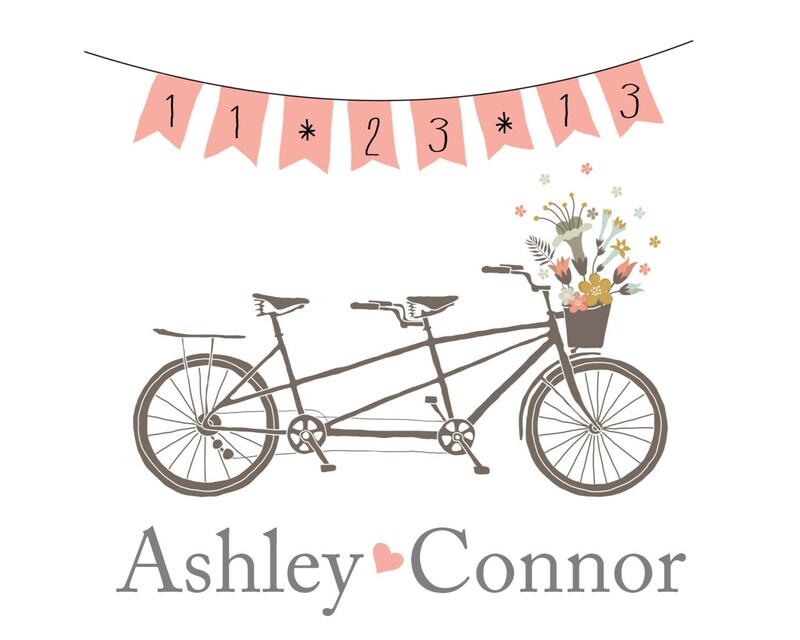 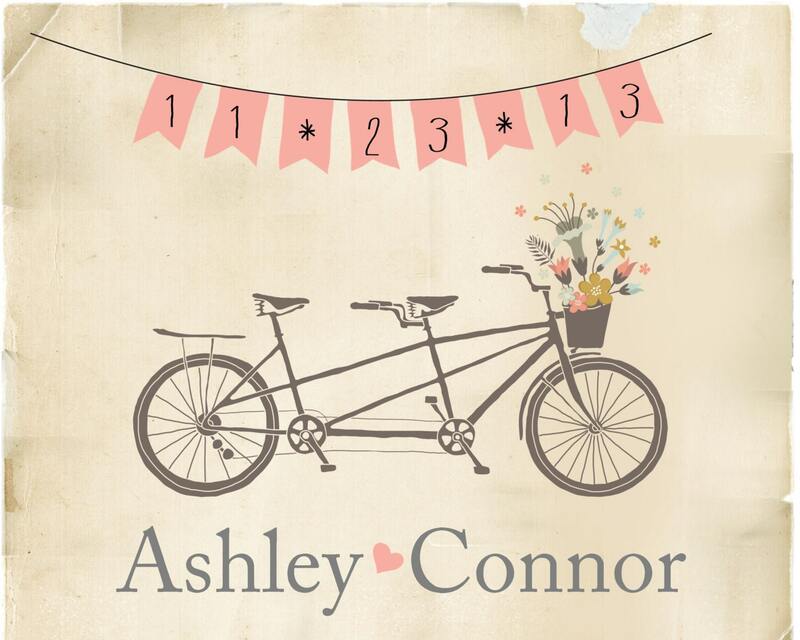 This print featuring a bicycle built for two is available in your choice of colors and size. 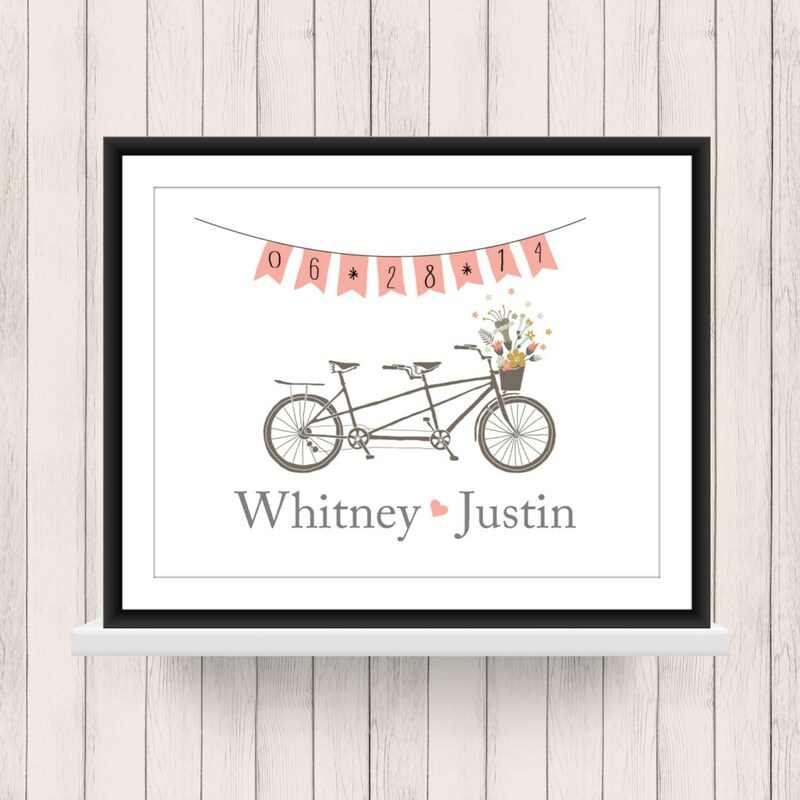 When framed this makes a charming engagement or wedding gift. 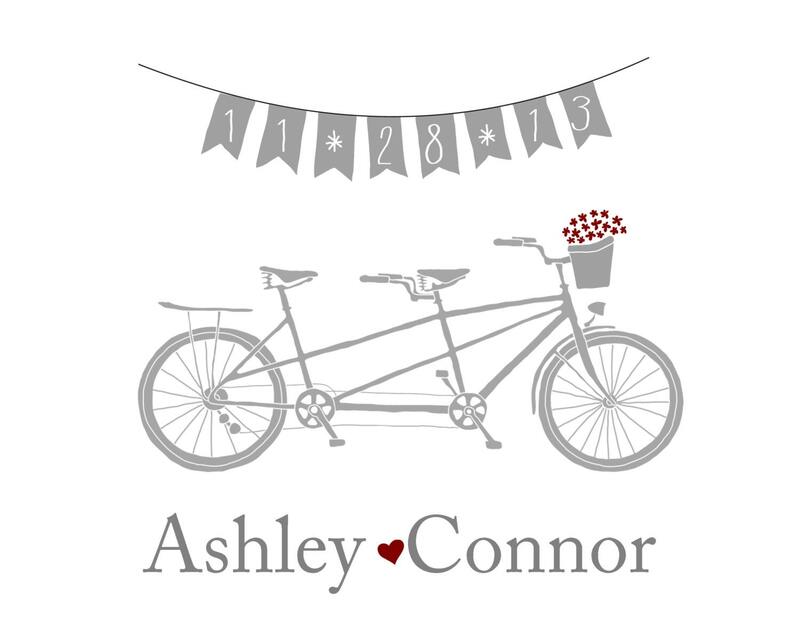 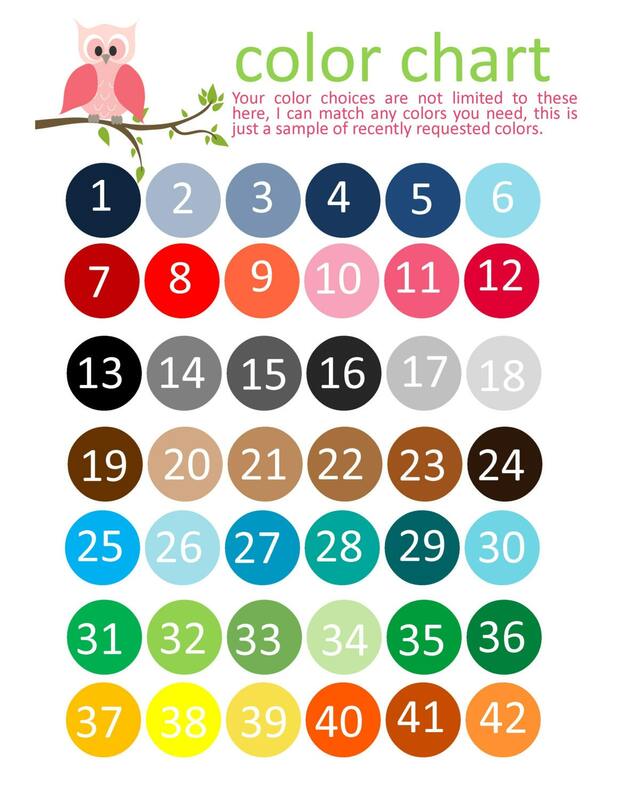 Also available on the rustic paper background as shown in the last example.